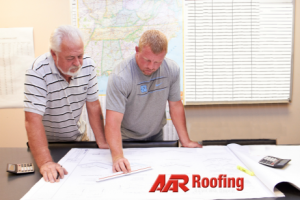 AAR Roofing & Sheet Metal is a family owned, service oriented, and roofing organization with 30 years of experience in virtually all major commercial and industrial roofing systems. Our goal is customer satisfaction. To achieve this goal, our philosophy has always been to install quality products with superior workmanship at a competitive price. We are one of the largest single office Roofing Companies in the nation. Our structure allows us to provide superior service and quality and keep our costs down. We are fully licensed, accredited and bondable up to a 22 million dollar aggregate. Operating out of a central office location on the East Coast allows us to closely control all aspects of the commercial roofing process. Our structure is the key to work side-by-side with all departments on your project from estimating, project management to the billing process….It’s all under one roof! Our size and abilities give us all the advantages of a large corporation, but our family owned and operated basis allows the customer service that our customers appreciate and demand. We are currently under the leadership of the second generation of the Kurth family. Brad Kurth and Michelle Strickland, siblings of the founder Michael Kurth, have taken the reins to drive the company into new era of commercial roofing. 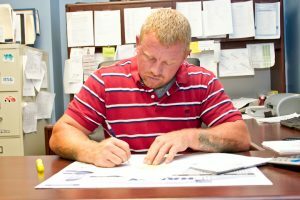 Their family values, strong work ethic and experience make the company run smoothly as we move into a new generation of roofing concepts and abilities. As technology evolves in our industry, so does AAR Roofing. We continue to research and implement new technology to provide quality roofing systems as efficiently as possible. We regularly use satellite imagery and various computerized systems to analyze and assist with roof design and estimating. We also utilize non-destructive moisture testing such as Infra-Red Scanning and Nuclear Moister Meters to detect and quantify subsurface moister that may be hidden within an existing roofing assembly. Our Philosophy is to utilize the latest proven methods to make your project as cost efficient as possible. Celebrating our 30th year in business in 2016 we have the experience and know how to handle any commercial roofing application. We maintain a personal level of pride in our work in all aspects of our business. With AAR Roofing you don’t get the hassles and confusion that other companies with multiple offices have. We maintain an in-house professional attitude that can provide immediate attention and unequaled service. 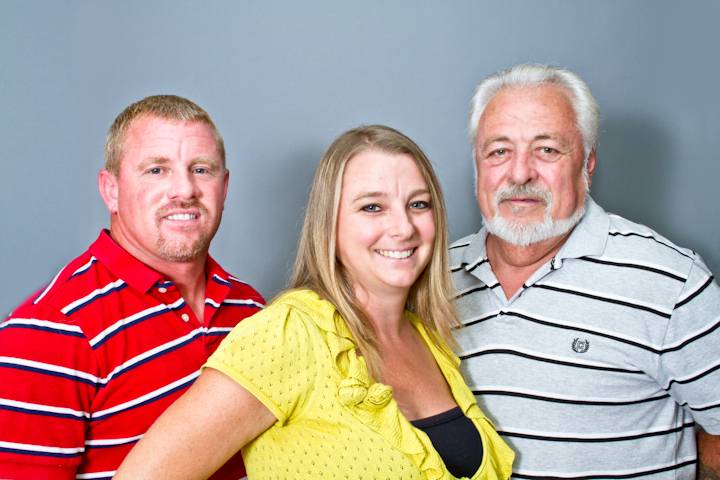 Call one number, one company… AAR ROOFING….and let us provide your roofing needs.